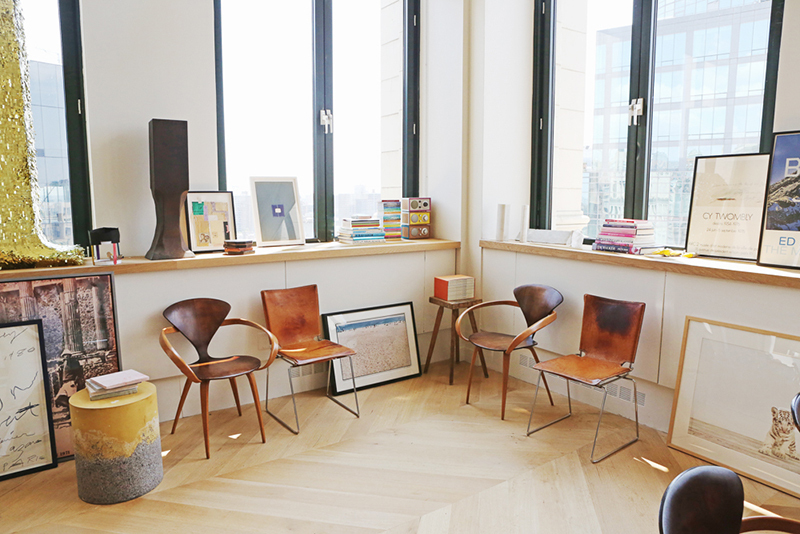 This entry was posted in Interior design and tagged Interior design, J Crew, Jenna Lyons, office by Carolina Engman. Bookmark the permalink. 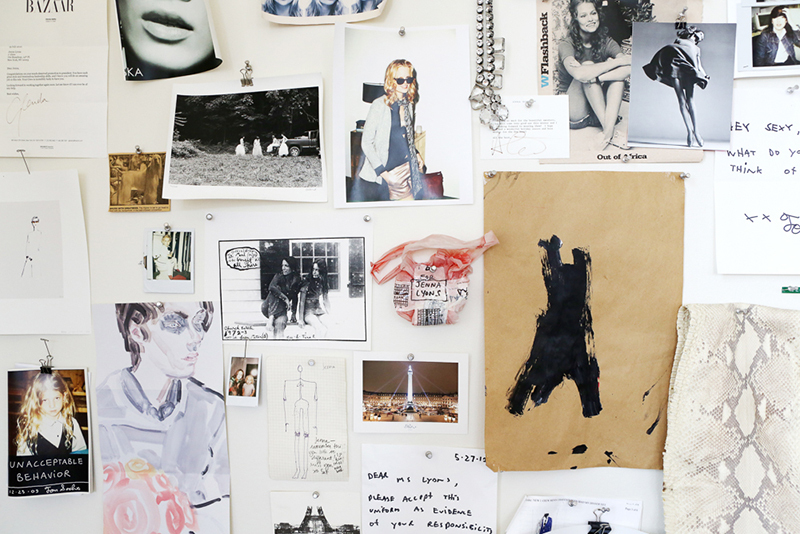 I love her inspiration wall, planing to have one for my studio too. Also, I love her sneakers! As always your blog is so lovely! I truly admire all your hard work! Thank you for inspiring me to start my own blog! It means the world and I cannot thank you enough! 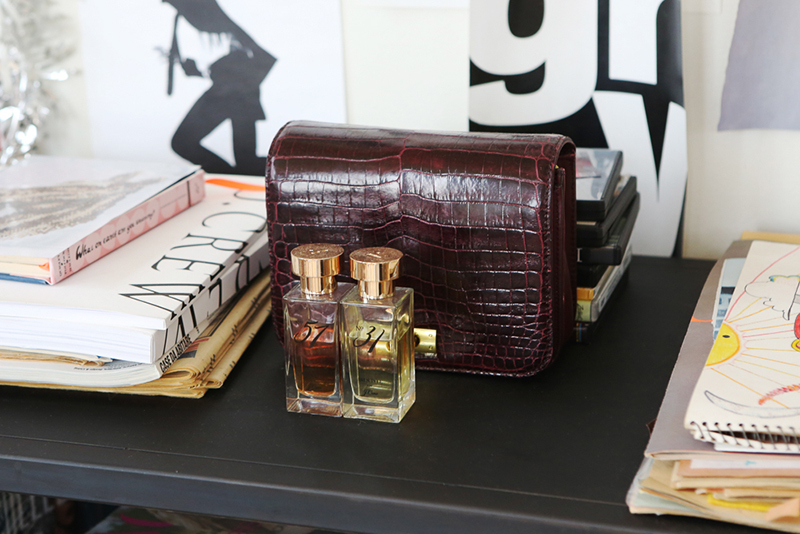 It´s the perfect work space!! Love this New York office. So chic! She is amazing, her office too! She is so cool, and her office is a great reflection of this (I pictured her office as the one she has on Girls, not that cool haha…). Love her outfit so much here ! Oh my gosh love her office!! Loving every single detail of the pictures! The bordeaux bag is so perfect. I love how carefully edited everything feels. She’s living the Manhattan dream! Wow. She is amazing, and her place is exactly like her. 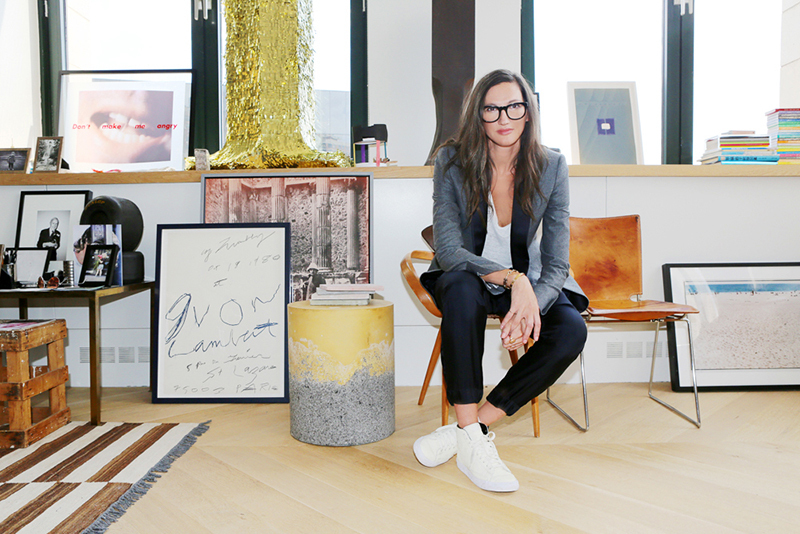 I’m so inspired by her and her office, she exemplifies epic coolness! Please do check out my newest post where I, a boy-tomboy hilariously embrace my inner-dyke. Featuring a pompom embellished shirt, wide-legged culottes, and white birks derr! I guarantee you’d get a good laugh out of it. I love her! She has such great style and taste! Okay this is just too beautiful for words. Great office, that’s really an inspiring environment!! OMG, she has the coolest chairs. That is super awesome! Love the mix of vintage and clean modern classic. Awesome design inspo! Love all the photos! I know the wooden chairs are Norman Cherner’s design, but what about the leather and chrome? Any ideas?